Flying Lessons: Can This Airliner be Saved? 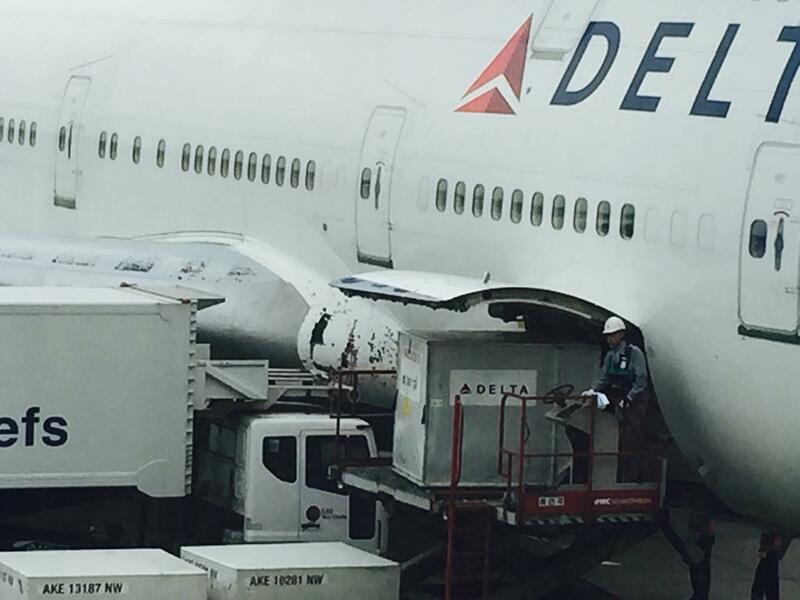 Can This Airliner be Saved? 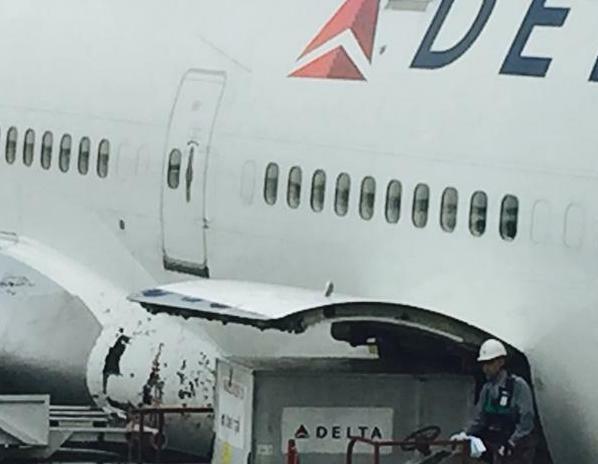 Armchair airline pilots may be asking why the crew of Delta Air Lines Flight 159 from Detroit to Seoul opted to fly through a hail storm on June 16th, rather than insist on an altitude deviation from air traffic control in China. 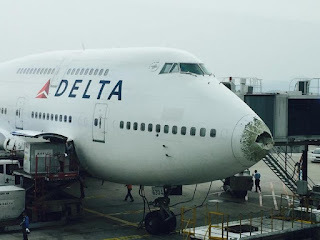 The decision to maintain flight at 36,000 feet resulted in some dramatic looking damage to various parts of Delta's Boeing 747 registration N664US and some shaken passengers - none of whom was injured. The answer seems to be that the crew was more concerned about possibly of flying into another aircraft having been told by Chinese controllers of traffic. Further complicating the situation was static on the radio due to the storm. "It's a judgment call," I was told by a pilot familiar with the incident. Hail at that altitude seems to have caught the pilots by surprise. It lasted for about 90 seconds accompanied by turbulence that passengers described as severe according to the Aviation Herald. 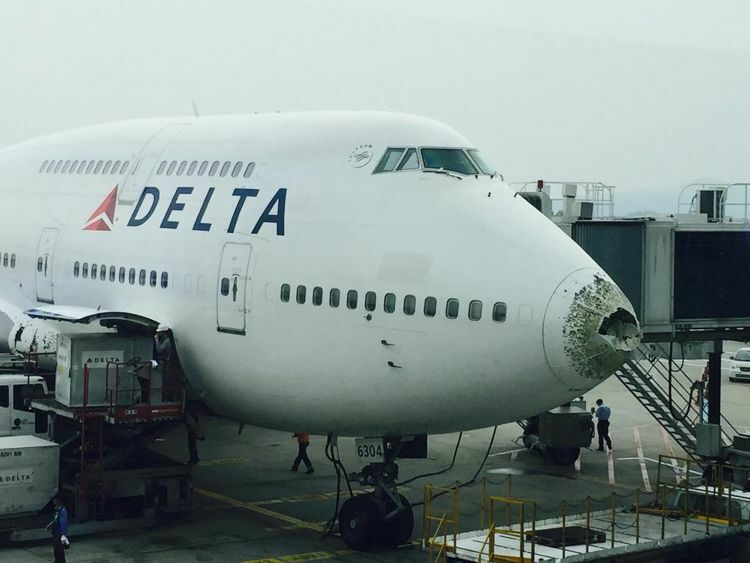 Two and a half hours out of Seoul, they were told to buckle up and the severe turbulence started shortly after that, "causing the aircraft to oscillate in roll, yaw and pitch, anything loose in the cabin went flying within the cabin." During the storm, three of the airplane's four engines gave status messages but seemed to be undamaged. After inspecting the plane in Korea, Boeing told Delta the plane could not fly - even a ferry flight - without all wings panels removed and replaced, a process that will take nearly two weeks. The outside of the airplane is a mess and more than a dozen maintenance people at Korean Air's Incheon Airport hangar are working on patching up the three foot hole punched in the nose cone and smaller punctures elsewhere. 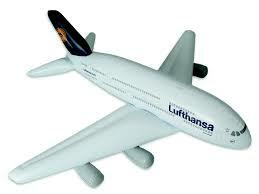 I have been told, however, that the airline is ferrying a filler called Bondo by the pound to Korea. Another 747 has been pulled from storage in Marana in the hope that it can replace the loss of N664US during the heavy summer travel season. Whether the damaged widebody will be saved or scraped has not been decided and probably won't be until it is back in the USA. But it is worth noting that there wasn't much life left in this 26-year old plane. It was headed for Marana in November of this year as Delta continues its plan to retire the Queen of the Sky.